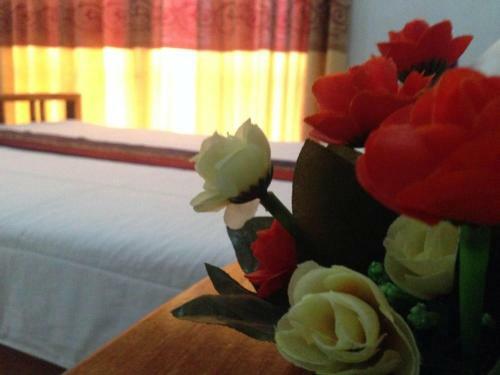 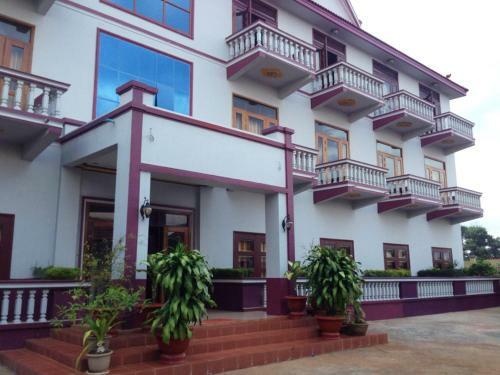 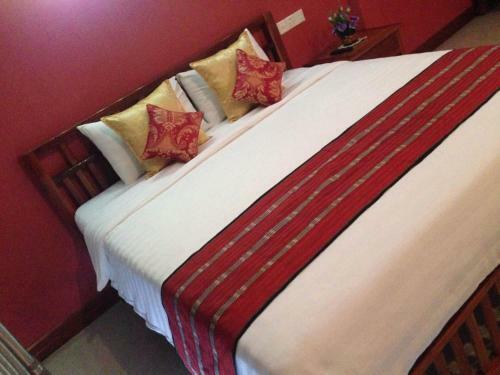 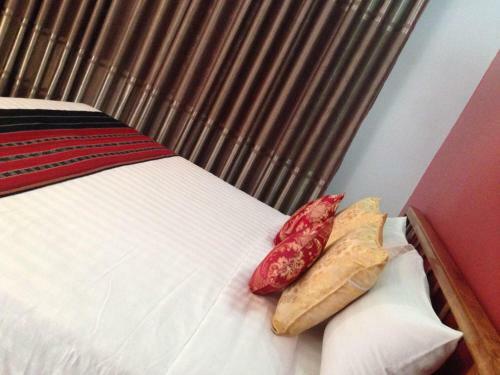 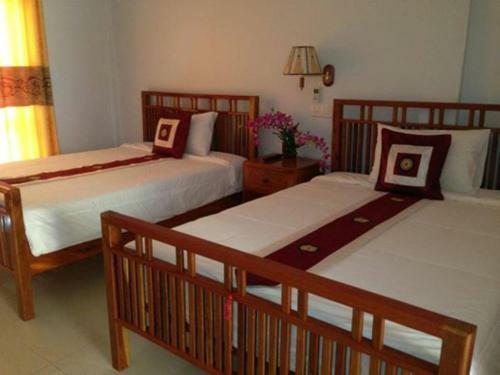 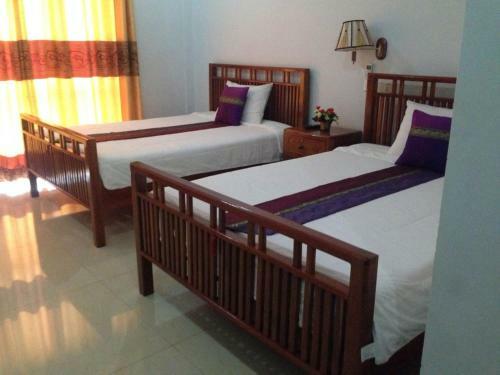 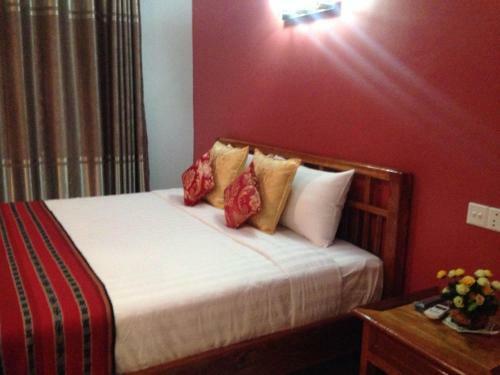 Located along Kansend River, Thy Ath Lodge provides air conditioned rooms and free WiFi in public areas. 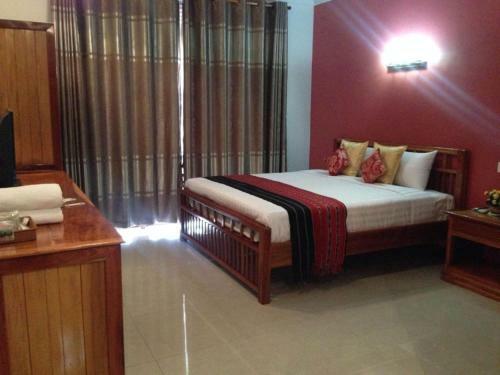 The property features a tour desk and luggage storage. 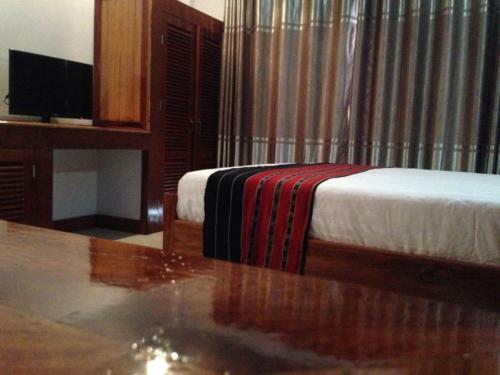 Rooms at Thy Ath Lodge come with a flat-screen cable TV, seating area and refrigerator. 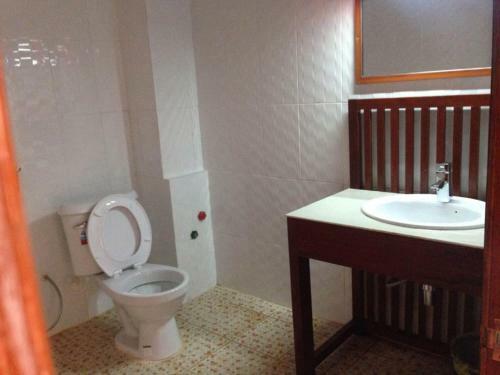 Private bathrooms are fitted with shower facilities and free toiletries. The property is a 10-minute walk to the city centre. 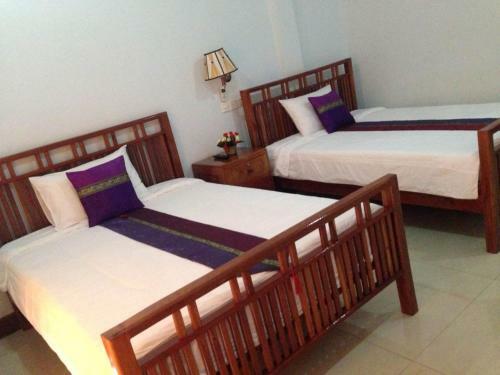 It is 4 km from Yeak Laom Lake.